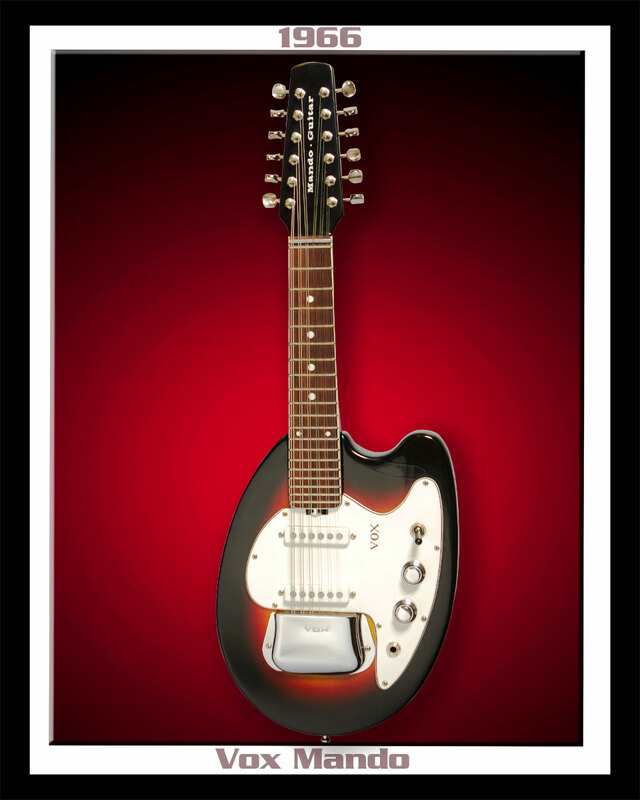 In 1964 prototypes for a novel short scale electric 12-string, "The VOX Mando" were being worked-up by Mick Bennett and his team, at the original Vox Factory on Dartford Road in Kent, England. 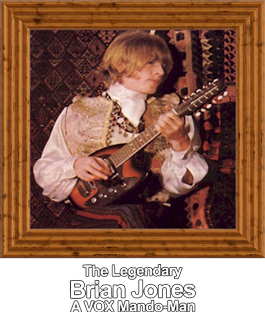 Early examples were presented to George Harrison and Brian Jones. 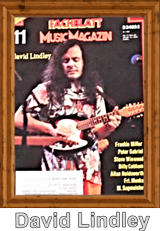 Production begins in earnest during 1966 at both the Italian and British factories, and the Mando Guitar was quickly recognized as a great studio tool by many of the British Invasion Bands. 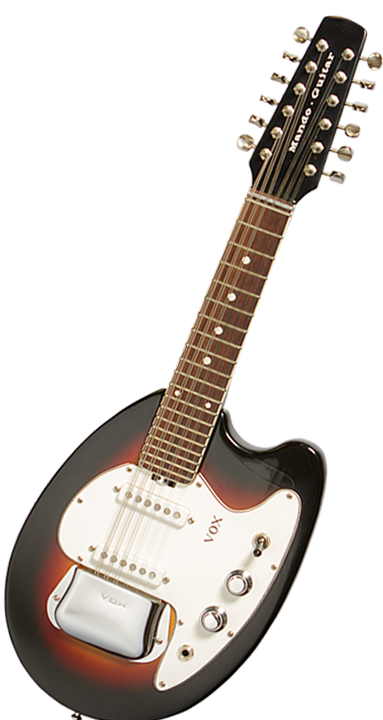 The Vox V257 (Mando) were in production from mid-1964 thru 1966. 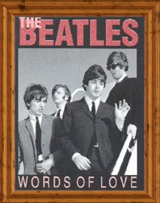 This guitar produced that unique sound which can be clearly heard on The Beatles version of "Words of Love", as performed by George Harrison and also on The Stones "Mother's Little Helper", played by Brian Jones. 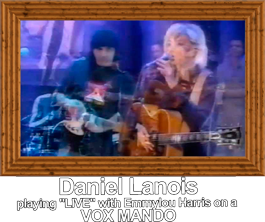 The credits listed on "Mother's Little Helper": Brian Jones - Vox Mando-Guitar, Tambura, Distorted Electric Guitar. It has a beautiful sunburst finish. The back of the headstock says "Made in Italy by Vox" in white lettering. It was built by the Italian company, EKO, located in Recanati, Italy. They made a variety of instruments for Vox in the 1960s. The body is made of birch and the neck is maple with a rosewood fretboard. The 20 fret neck has a zero fret and is 1 11/16" at the nut and a neck scale length is 15 1/2". Overall length of the Vox is 28" and it weighs 4.6 pounds. 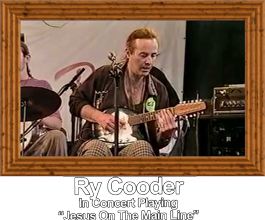 There are two single coil pickups, a volume and a tone control with a three-way pickup selector switch. Other features include chrome hardware. Grover style tuning keys and a white three-ply pickguard. The Vox Mando-Guitar is a unique instrument for a studio player and collector alike.